Whether you’re looking to completely overhaul your bathroom or just give it a refresh, you’ll want to know what’s hot in bathroom design for 2019. Keeping an eye on upcoming trends will ensure your new-look bathroom is current and fresh. 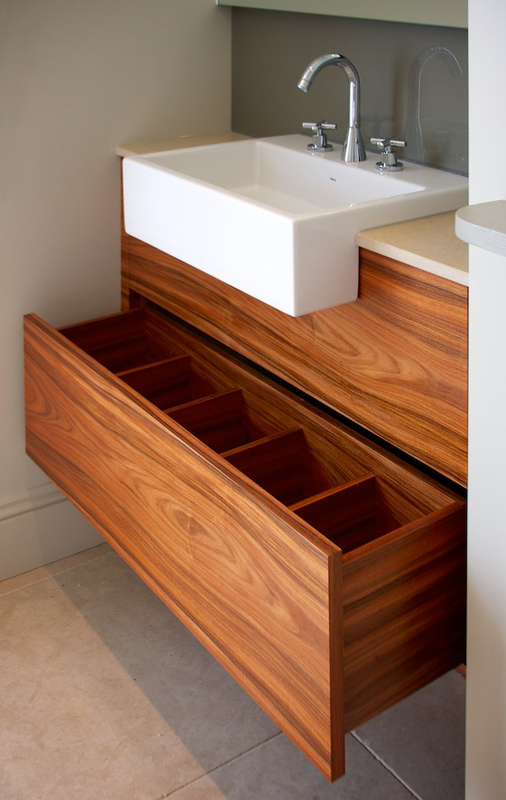 There’s no need to choose between beauty and functionality either: great bathroom design can provide bucketfuls of both. Across the interior design world we’re seeing a shift away from the pared-back neutral look that has dominated in recent years. Instead, people are bringing on the colour. From jewel-brights to ice-cream pastels, expect to see swathes of colour and pops of brightness in the most stylish of bathrooms. Big colours for 2019 for those who want something more subtle are forest greens and browns. 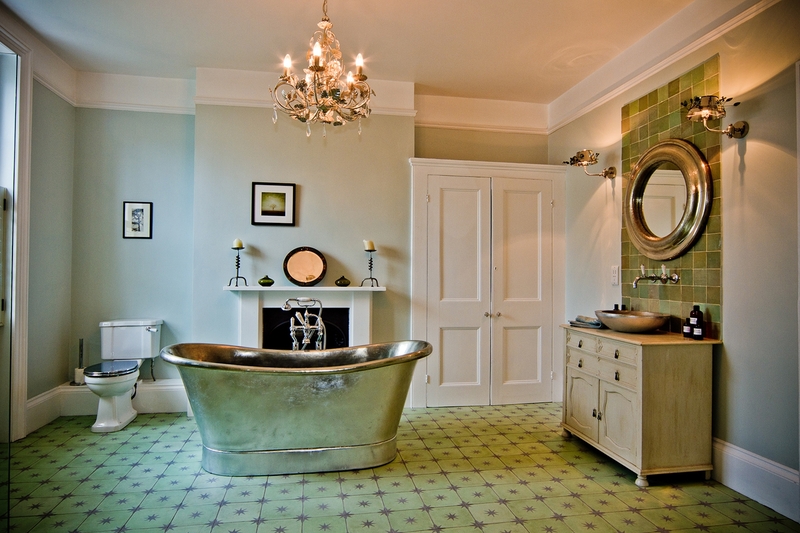 Adding a few floor planters or hanging plants will also bring a splash of green into your bathroom. Choose larger, leafy, architectural plants like the fiddle-leaf fig, rather than the smaller succulents that have been seen absolutely everywhere. Alongside this more ‘maximalist’ trend, go for bold or unusual patterns too, like mosaic tiles or patterned sinks that look like works of art. Next year will be all about the curve. Replacing the sleek, angular lines we’ve seen in bathroom fittings and furniture, the latest look is softer. Think rounded basins, curved mirrors, softer bathroom cabinet edges and fish scale tiling. Our love affair with natural materials continues. While the bathroom may not seem the most obvious place for this trend, in fact there are plenty of stunning ways to incorporate organic materials in your bathroom design. Wooden sinks, baths, cabinets and storage; and marble or stone walls and shower unit flooring all look add a rich patina and texture to your bathroom with natural materials. This is a timeless look that will outlive any trends. At the flick of a switch or turn of a dial you can adjust the water temperature of your shower or dim the lighting while you relax in the bath. This trend will keep on developing as new gadgets emerge to bring us ever-greater control over our home environment. The industrial look has been huge over the past few years, and 2019 continues the combination of metallics and softer materials, but with a twist. Look for aluminium taps, matte gold fittings, unlacquered brass handles and even copper baths with nickel interiors. Instead of installing his-and-her style basins, the chicest bathrooms are being fitted with double-trough sinks. These cool, vintage-inspired sinks can also come with storage space below to keep bathroom products in order. 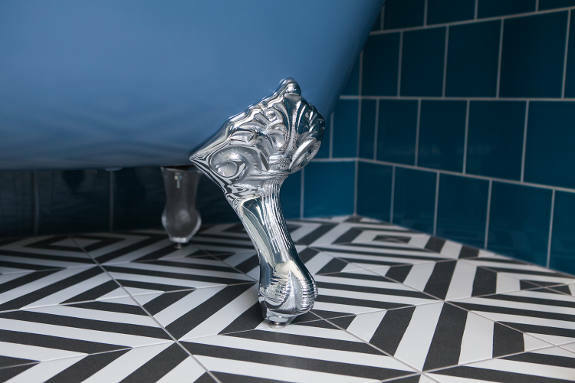 Bathroom flooring needn’t be boring. The latest trend for statement floor tiles embraces both the love of colour and pattern. Great choices are artisan-made tiles that offer a less uniform, polished look and make the bathroom feel welcoming and unique. Concrete has been popular across interiors for a while, and the trend for 2019 sees concrete incorporated into bathrooms. Whether you have concrete walls, wet-room floors, shower trays or vanity worktops, soften the look with wood, porcelain and warm metals to keep your bathroom feeling welcoming. If you’d like to talk through how you could incorporate any of these bathroom design trends into your own home, do get in touch. 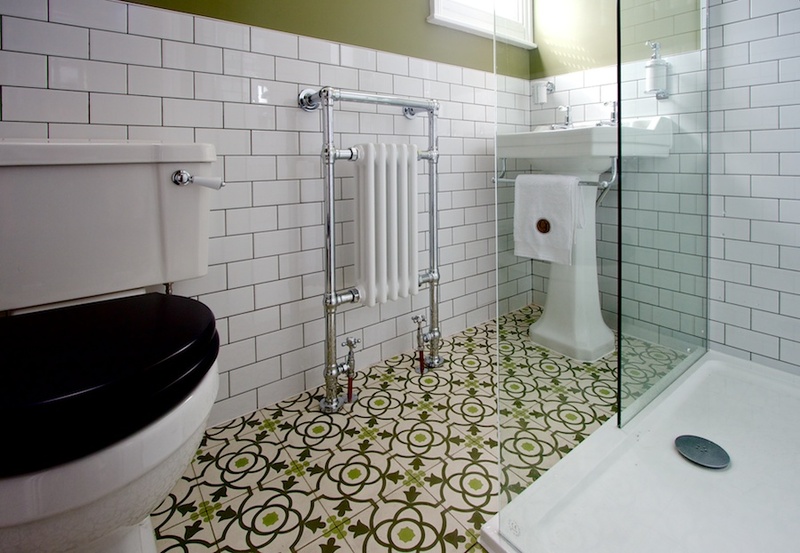 We’d love to help you create a fresh, new, practical as well as beautiful designer bathroom.